ENROLLMENT IS NOW CLOSED FOR THE 2018-2019 SEASON! 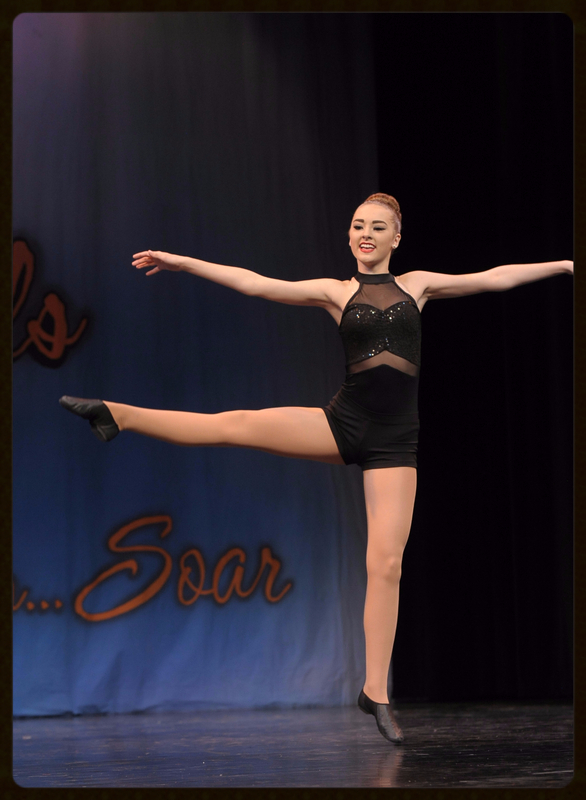 CURRENT STUDENTS MAY REGISTER FOR OUR 2019-2020 DANCE SEASON BEGINNING APRIL 1ST. ENROLLMENT WILL OPEN UP TO THE PUBLIC ON MAY 1ST. 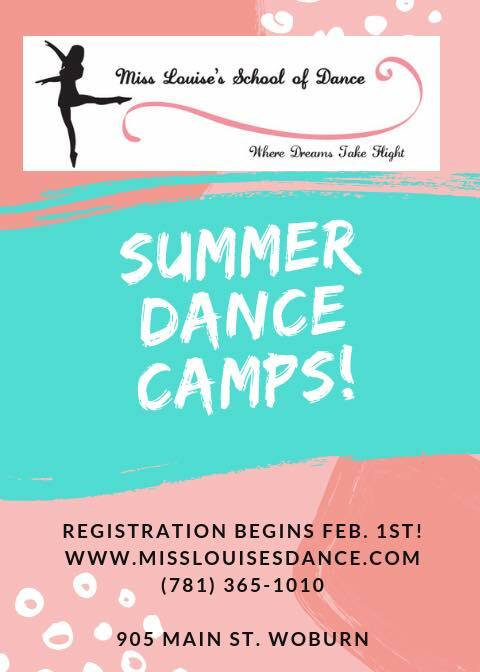 ENROLL NOW FOR SUMMER DANCE CAMPS 2019! Miss Louise's School of Dance offers classes in dance for ages two and up. We provide quality dance education to students in a welcoming and fun atmosphere, ranging from the beginner to pre-professional dancer. We strive to excel in the art of dance as well as instill a sense of confidence into each of our students. All teachers here at the studio are professionally trained, to ensure that all of our dancer's receive a top notch dance education. Dance classes can be very rewarding for all ages, as well as a great opportunity to form friendships. 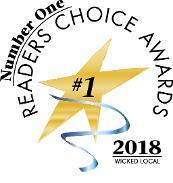 Owner, Louise McHale is well known in the area for her popular Irish dance program and following. 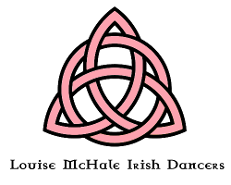 Louise is a teacher within the Irish dance organization Rince Tuatha Nua which is affiliated with Cumann Rince Dea Mheasa in Ireland. 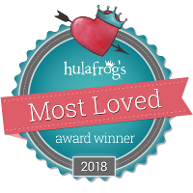 Our 4500 square foot facility contains four spacious dance rooms with professional bamboo and marley dance floors, full length mirrors and quality sound systems. Each room has a closed circuit television which allows parents to watch their child dance each week from our two parent waiting rooms. Our dance program runs from September through early June with additional summer camps offered during the summer months. Parents are always kept in the loop with monthly newsletters, studio bulletin board and our online customer portal. Our annual Saint Patrick's Day Show & Spring Recital are held at the Cary Memorial Building in Lexington, MA. We welcome you to come dance with us! 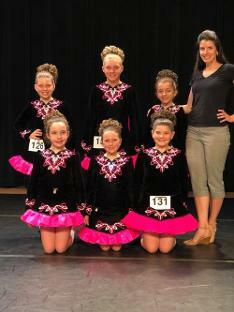 Ballet, Tap, Jazz, Hip Hop, Acro, Irish Dance, Lyrical, Contemporary, Toddler & Preschool classes, Pointe, Competitive Dance Teams, Competitive Irish Dance, Recreational Dance.